I’m trying to make sure we have great content all the time, so now on Tuesdays I will try to post a video of mine that I absolutely love. Some may be old, some new. It’s a surprise every time. p.s. I am still going to post part 2 of CCM14 so hold tight! This video really got me interested into the EK body style. The fact that I could make this type of power and still have a car that clean was baffling to me. Traditionally, the though of turbo was seeded in my mind, and one day I plan to do my own turbo build on at least one of my Honda’s. Happy Tuesday peeps and shout out to Team Rice for the inspiration. Here we are again. This time the Natsukashi crew decided to head out to CCM14 in Dallas which was hosted by Tiffany Troung and Ty Nguyen as usual. The trip was one that was to be full of great times and surprises and the creation of the first Natsukashi Games. Though we kept to our usual antics we did not forget the main reason why we came up there, for the meet. I love going to these things. The people you meet and friends you make last a life time and those are things I never want to change. The downside of this meet was the heat. It was a blistering 105+ on the pavement but, as the boys and girls of Natsukashi Garage will tell you, I sucked it up to get some shots of some great cars for you all. My apologies this round for not getting every car, but due to the heat and the amazing turnout that was there I had to limit my shots. Again these are unedited much because I still haven’t had time to learn much about photo editing, nor do I like highly edited photos much. On to the show! 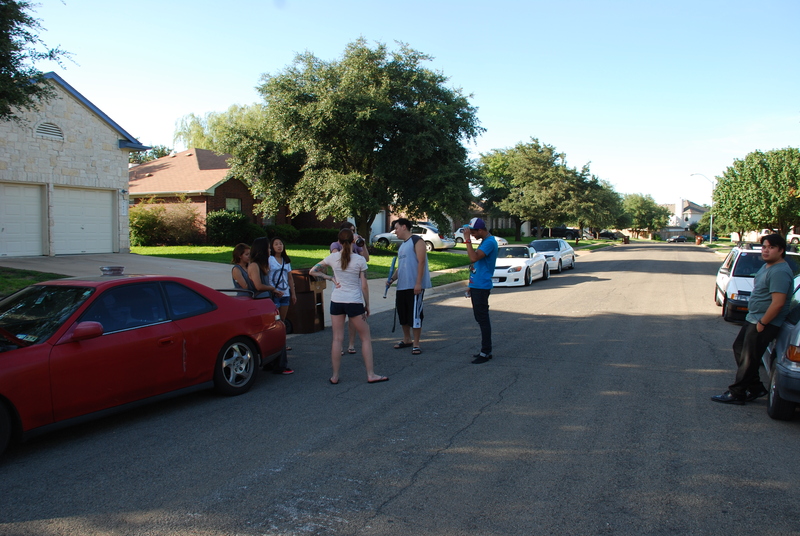 Things started as usual when we travel north which resulted in us meeting at my place over in Round Rock. This time we had some other great friends of mine join us which made the trip all the more enjoyable. Please excuse my good friend David for being a creeper. A little bit of a teaser till the full coverage. Big thanks to Josh Ubalde for putting this together. Well its been awhile since I upgraded my GTI but Im getting older and my priorities are changing. Unfortunatly I cant spend as much money I would like to as i did before. So while browsing the internet I found a cool little $2 upgrade. With some tools, pb blaster and a $2hole plug I deleted my rear wiper. I don’t really use my rear wipers since it hardly rains in Texas. 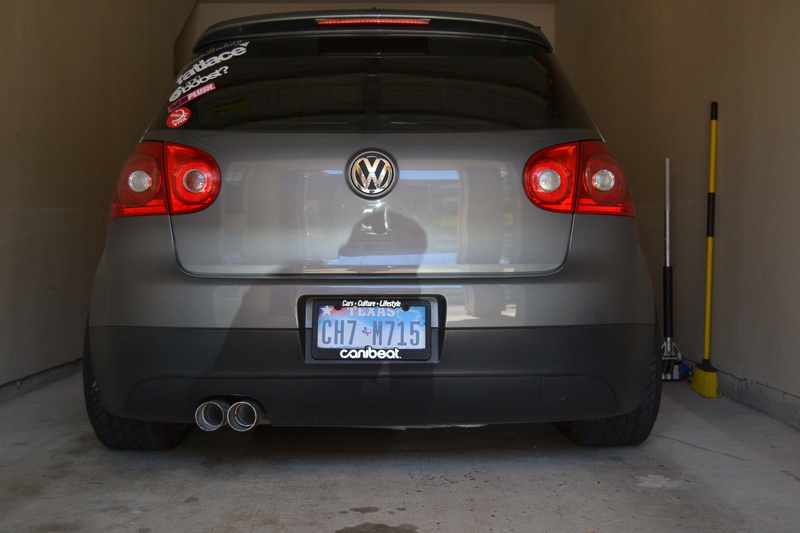 The upgrade made the rear hatch look more clean and flows better with the lines of the GTI. After deleting my rear wiper it got me thinking to debage the “GTI” on the truck on and front grill. That too was a simple do it yourself. Overall the car looks more simple and more OEM+. Next I did was added LED taillights. 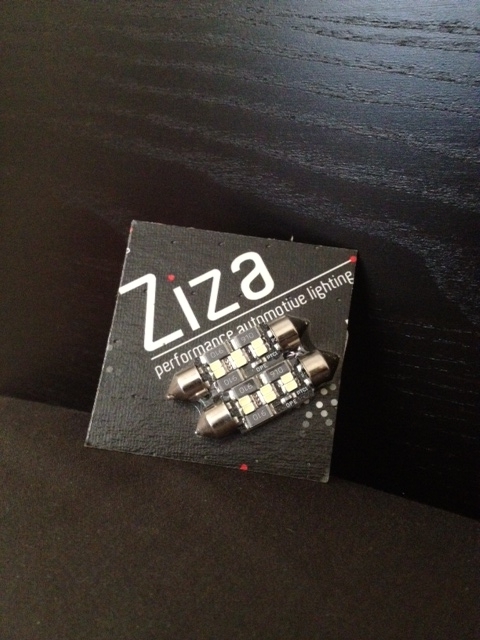 For $50 I got the Ziza led lights. Its a simple bolt on upgrade but updates the look you are car. Also LEDs are brighter and uses less volts too. But I do believe not all cars should do this because Ive seen some other cars with LED license plate lights and it just looked rice. On this car it wasn’t the case. The LED really updated the look of the gti, and it reminded me of the newer BMWs that came stock with LEDs. A couple months ago my left fog light got cracked. 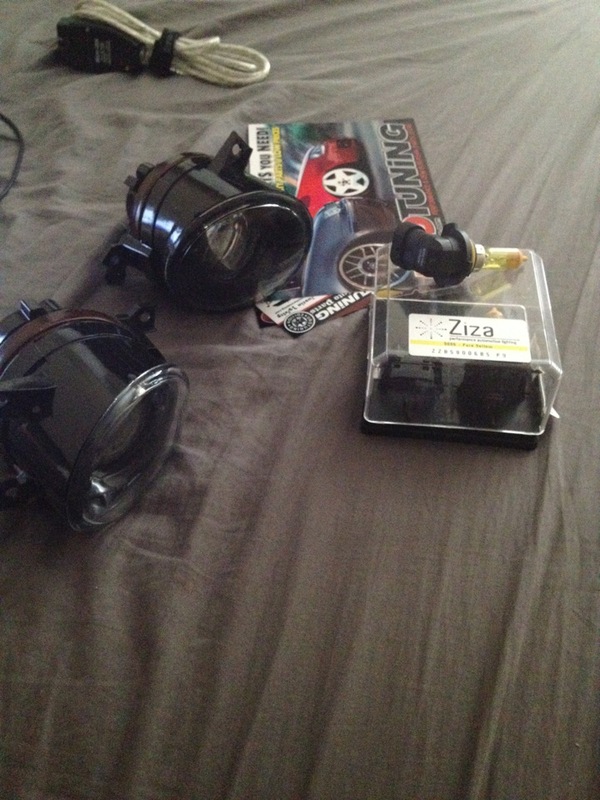 So while i bought the LED lights i also got OEM projector fog lights. Theses are brighter and shines more distance than my old fog lights for those adverse weather conditions. I’m sure most people might not notice these upgrade buts that’s a good thing. Its not flashy like those cars with chrome rims with under glow and suicide doors. I would say my car is subtle with little tweaks here and there like those limited edition models that came out from the factory. Its all in the details. 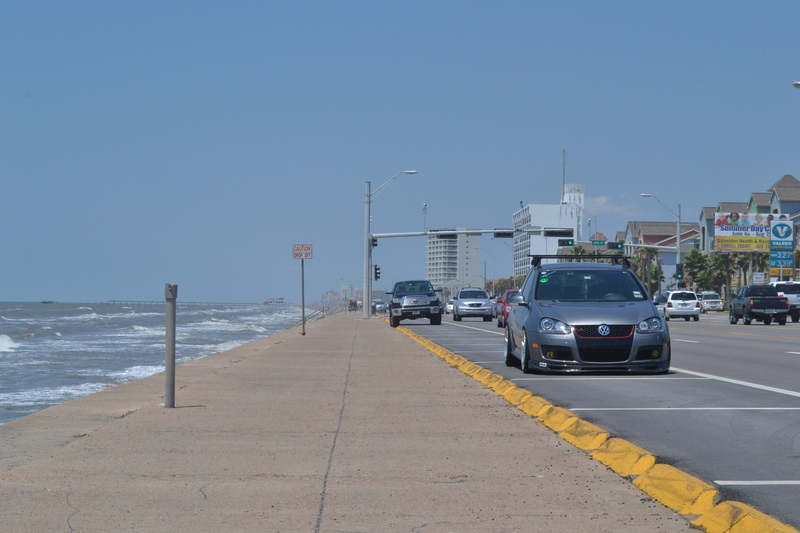 There are a lot of things that can motivate or kill that motivation when it comes to doing a big car project. This 20v swap in my ae86 has proven to be a rollercoaster of that. Starting out with really strong motivation and drive to get my swap going, followed by a dry spell, back to motivation.